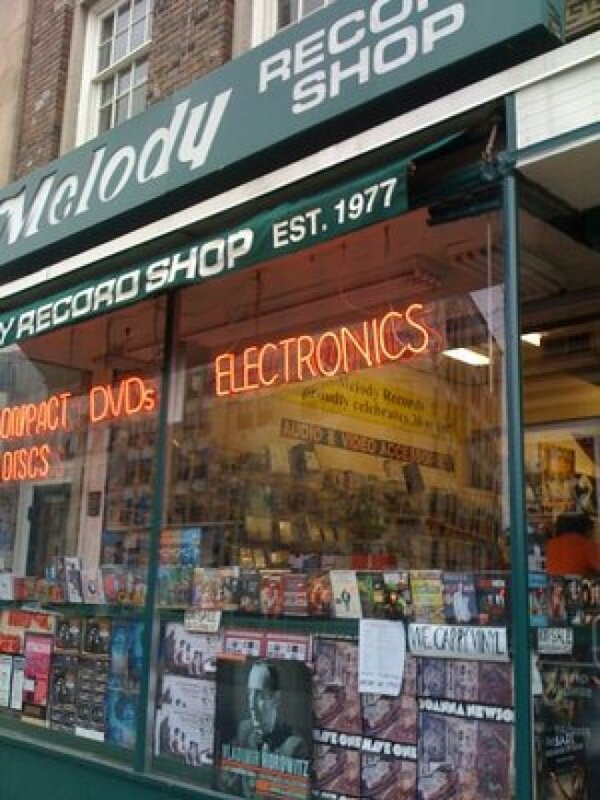 Melody Records, the Dupont Circle fixture that's hawked records in the region for 34 years, is closing this winter, its owners announced yesterday on the store's website. Jackand Suzy Menase opened the store in 1977 and moved it to its current Connecticut Avenue NW location in 1979. "While we wish that we could continue indefinitely, technology, the internet and the economy has taken its toll, and we have concluded, unfortunately, that it is not possible to survive in this environment," the Menases wrote in their letter. We are a family owned business and it has been our privilege getting to know many of you so well over the past 34 years. We nurtured Melody, in much the same way that we raised our children, with tender loving care. We watched our store mature and grow, from vinyl, to 8 tracks, cassettes, CDs, and back to vinyl! We kept pace as VHS evolved to DVD. For those of you who have shopped with us forever, we are eternally grateful. We worked so hard to help you locate that hard to find album, special order that specific CD or DVD, choose just that right song and be the first to have the new release from that favorite artist. We hope that our efforts have helped to bring wonderful music into your lives. Over the years, many celebrities and politicians have stopped by our store. As exciting as this was, it was just as important to us to serve the one time customer who needed a quick purchase. 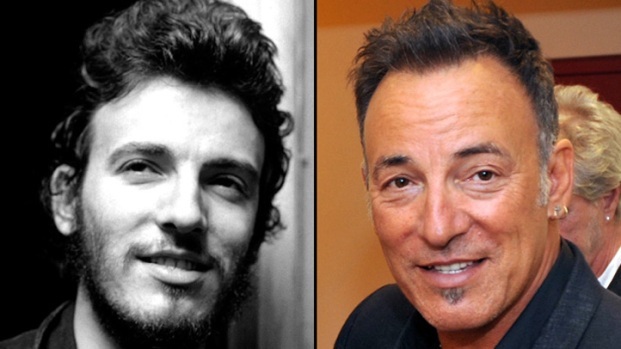 That brings the number of record stores within city limits to -- less than half a dozen? But while Smash!, Red Onion, Crooked Beat and Som are all great shops, they're also fairly boutique and mostly rock-focused. If you wanted pop, hip-hop, classical, jazz, Latin, African music or just about any other genre -- and if you're the kind of person who still buys your music in person -- you probably went to Melody. These days, record stores do most of their business selling vinyl -- and plenty of that they sell online. The margins are skinny. In the eyes of some shop owners, initiatives like Record Store Day have dubious benefits. All of that plus Dupont Circle rent? It's no surprise Melody is calling it a day. Still a shame, though. The store is open every day 11 a.m. to 7 p.m. I've reached out to the Menases. I'll update when I hear from them.